Other specifications are similar to the original J7 Nxt that includes a 5.5-inch HD Super AMOLED display, Octa-Core Exynos 7870 processor, Android 7.0 (Nougat), 13-megapixel rear camera with LED flash, 5-megapixel front camera with LED flash, dedicated SIM slots and a 3000mAh battery. 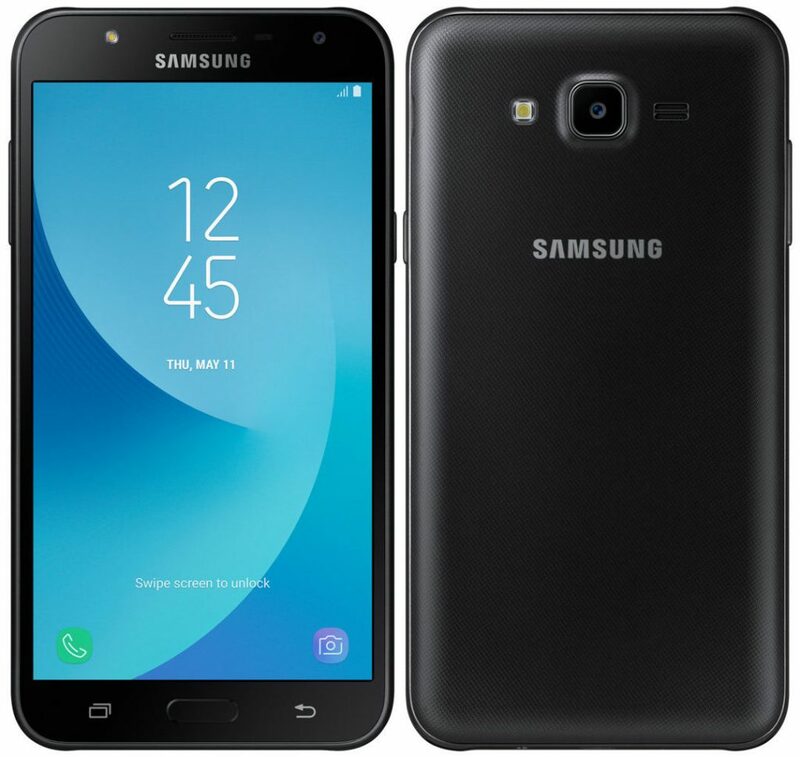 The Samsung Galaxy J7 Nxt 32GB version comes in Gold and Black colors, is priced at Rs. 12,990 and is available from stores offline. It should also be available from online stores soon since it has been listed on the Samsung Shop online.